Good morning everyone. Hope everyone had a wonderful New Year. Sam and I stayed in and stayed warm. I know I have been MIA for a while. Real life has taken a first place role over blogging. 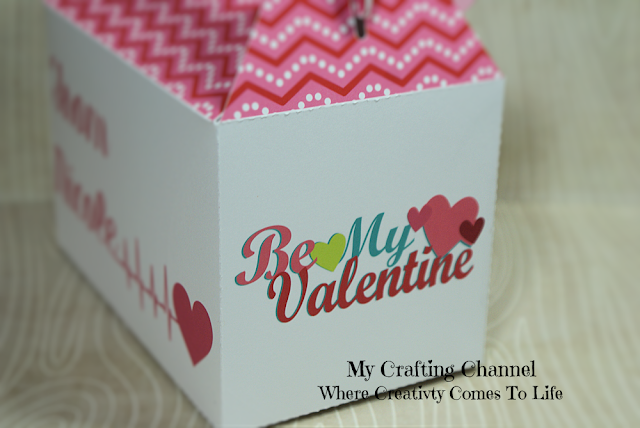 This morning I'm here to share some Valentine Treat Boxes. These robots are just too darn cute. Well, I think they are. Cute boxes!! Love the little robots! Happy New Year! 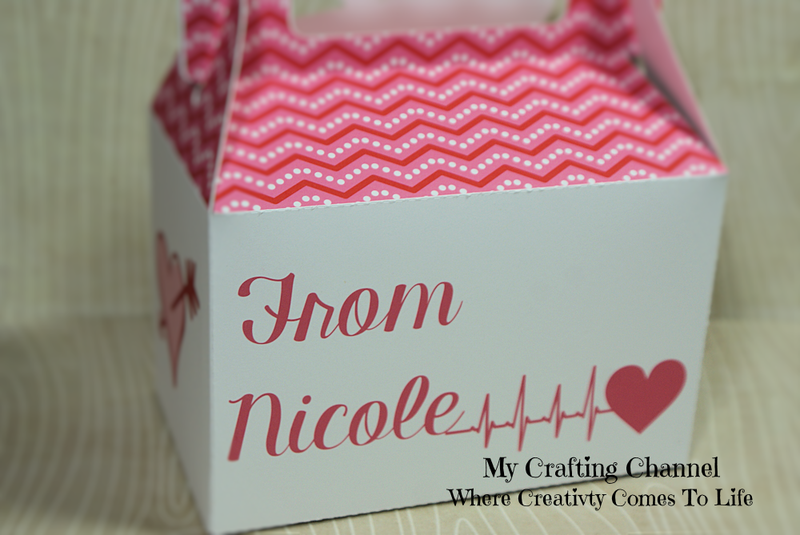 Super cute treat boxes! I love the Valentine themed robots they are so super cute! The personalization is such a nice touch too! Cutest little robots ever! 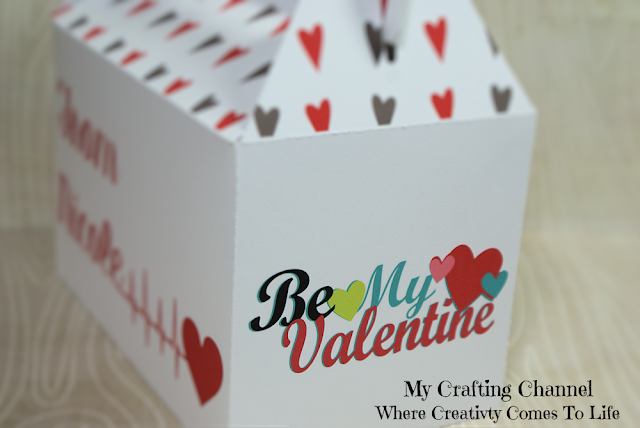 These are just darling and perfect for Valentines! 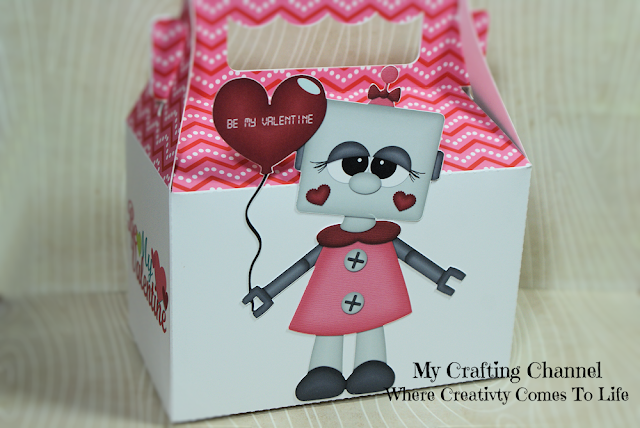 Adorable robot Valentine boxes! I love the prints on the tops of the boxes and the robots are sooooo cute! 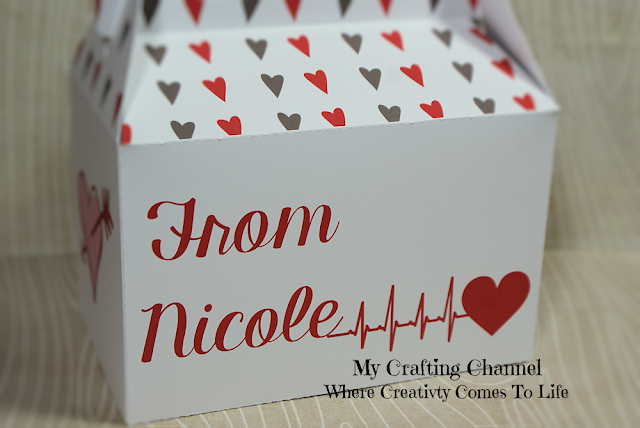 What a adorable treat boxes!! Love them both!! You did a awesomr job!! Have a great day. Super cute, cool and fun! You know I love the girl robot..LOL!